Apple stores everywhere, for World AIDS Day, will be holding in store promotions on many of their Global Fund Products. Apple being among the leading brands who are in partnership with Product (RED) will surly make a large deposit for the cause that affects us all over the world. There is one product in particular, that has me completely captivated. Every year I try to purchase a (RED) product, my heart all year goes out the growing crisis in Africa, but around this time my heart seems to beat a little deeper. so when I hear of new addition to the (RED) family, it grabs me like Christmas morning. 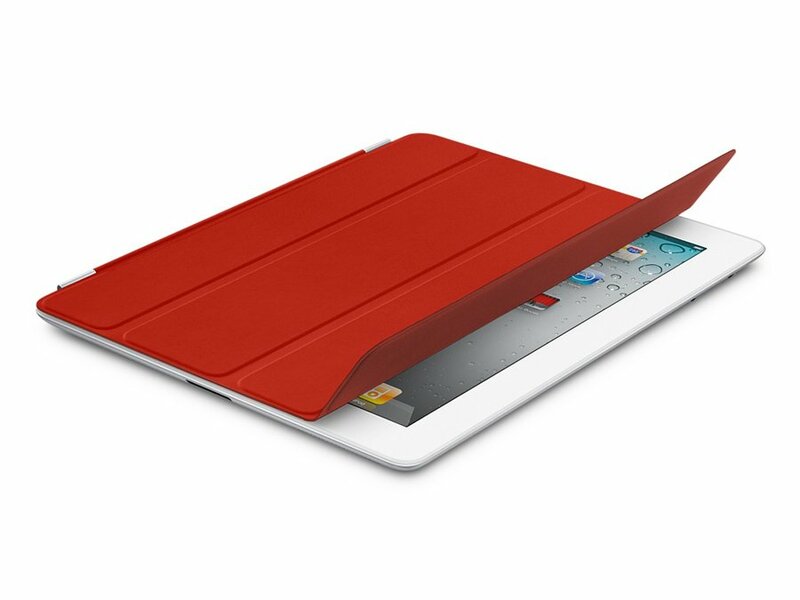 Apple’s iPad 2 Smart Cover (RED), is one of the few products I have in mind to buy this holiday season, well, for myself. Given I have a birthday looming, I have been planning on buying a smart cover when the iPad finally made its way into my life. Well im so happy to say I now own one, a birthday fairy came a whole week early. So with any device, the time has come to dress it up, and iPad 2 Smart Cover (RED), seems to be the perfect fit. Whats even more obsessive about it, is that it’s (RED). Holding my iPad 2 with that much more pride knowing that a percentage helped a life in Africa survive that much longer is a gift all its own. It’s the perfect early splurge you might say . This entry was posted in | and tagged (APPLE)red, Apple, APPLE STORE, DALLAS, iPad2, MAC, Product(red), smart cover, WORLD AIDS DAY. Bookmark the permalink.